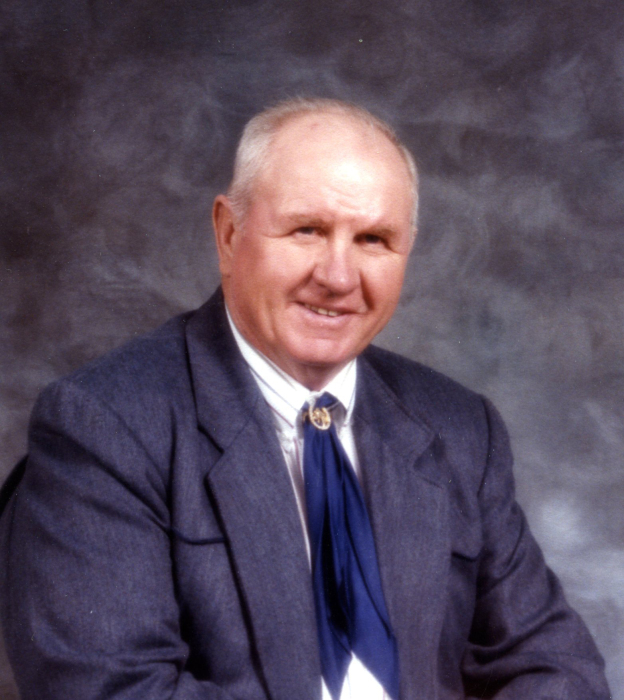 Ed Cydejko was born on August 7, 1930, in the Glenbogie district west of St. Walburg. His family homesteaded north of Paradise Hill where he lived until the age of 14 when he moved to Horse Lake to tend to part of the family's cattle herd. On November 28, 1951, he married Lora Trumpf and together they raised three daughters. In 1963, they moved eight miles south toward Frenchman Butte so it was easier for the girls to attend school. Ed and Lora moved to the Manor in Paradise Hill in 2014 and in 2018 his mobility became so restricted that he was moved to the St. Walburg Health Complex until his passing. He is predeceased by: his parents, Bill and Stella Cydejko; his uncle, Frank; and his brothers, Joe, George, infant brother John, and Peter. Ed will be sadly missed by: his wife, Lora; his daughters, Kathy (Arthur) Moore, Joan (Dave) Heck, and Ellie (Louis) Seelhof; his ten grandchildren; his twenty great grandchildren; his sister, Mary Weirs; and a large extended family.